Charter House Inn Henderson is located in Harbor, Ny. This is the best buffalo shrimp we have tried! You can make your reservations at 315-938-7200. When I am asked what is my favorite recipe at CopyKat.com, this Buffalo Shrimp always comes to mind. Freshly battered and deep-fried shrimp are coated with buffalo sauce. Mix all dry ingredients. Prepare egg wash by beating egg together with water. Melt 1/4-pound butter mix with red hot sauce and vinegar. 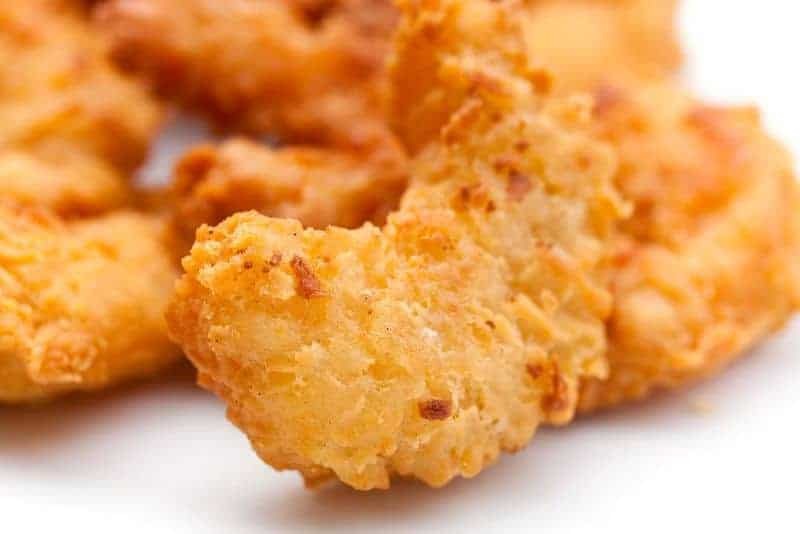 Dip shrimp in egg wash, and bread with breading mixture. Fry in deep fryer at 350-degrees. Place in container with hot sauce mixture, and shake well. Serve with celery and blue cheese. This is excellent! Okay love Franks hot sauce! This made the dish!